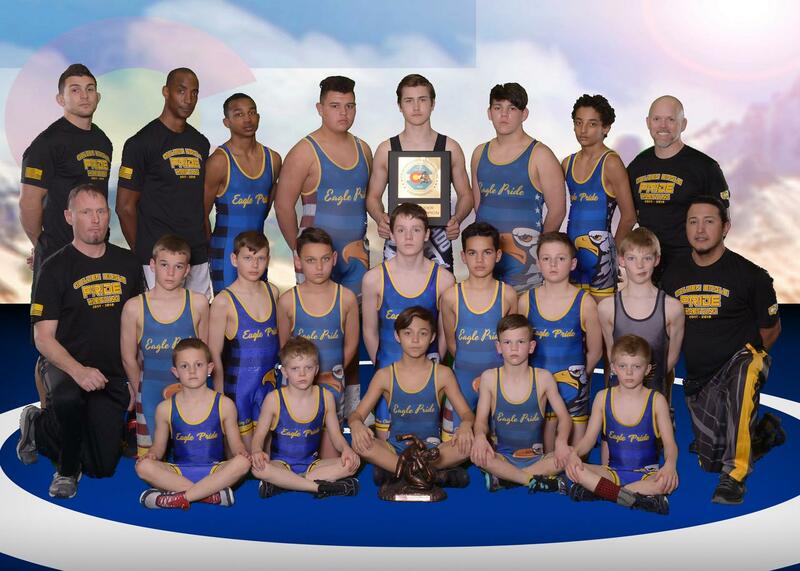 Golden Eagle Wrestling Club is a charter member of U.S.A. & Colorado USA Wrestling. 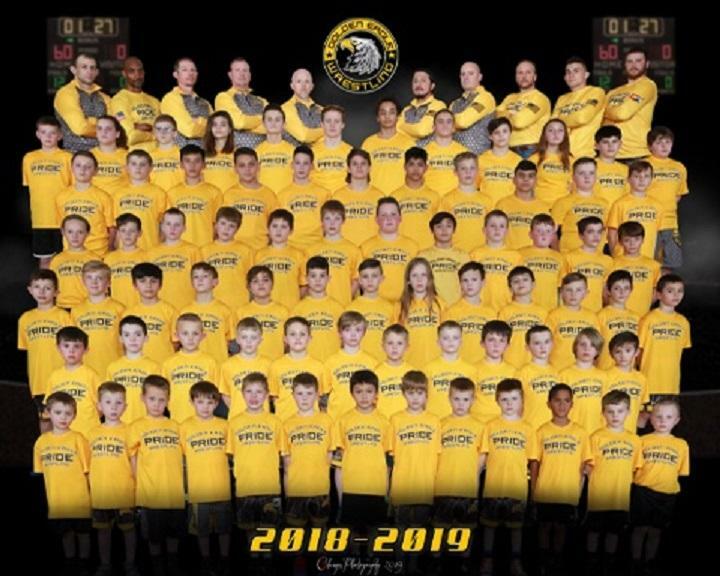 Our youth wrestling club is a nationally ranked Top 15 Elite Wrestling Club and is the # 1 wrestling program in the South Metro area. 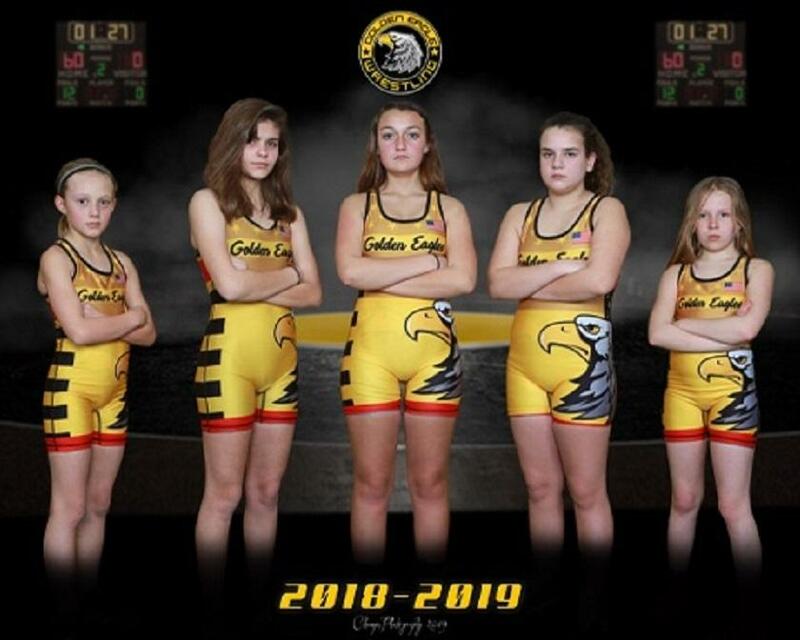 Golden Eagle Wrestling strives to offer an introductory and competitive youth wrestling program in Highlands Ranch, CO and serving residents of Highlands Ranch, Littleton, Centennial, Lone Tree, Roxborough, and Castle Pines, CO. We offer wrestling for boys and girls between the age 5 -15 years. 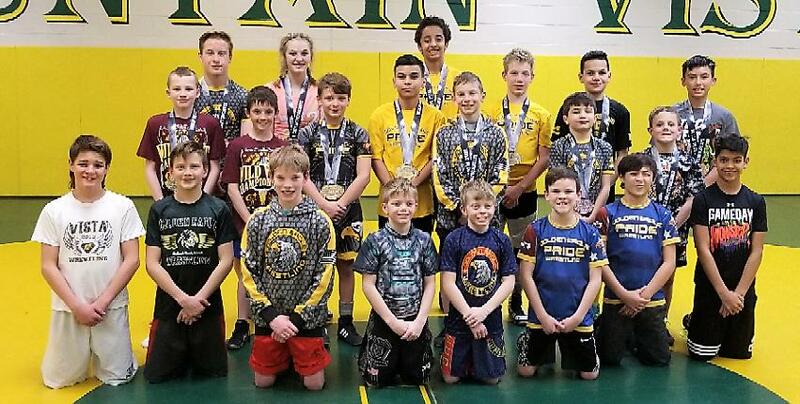 Golden Eagle Wrestling Club in Highlands Ranch, CO is built to help boys and girls succeed at youth sports. 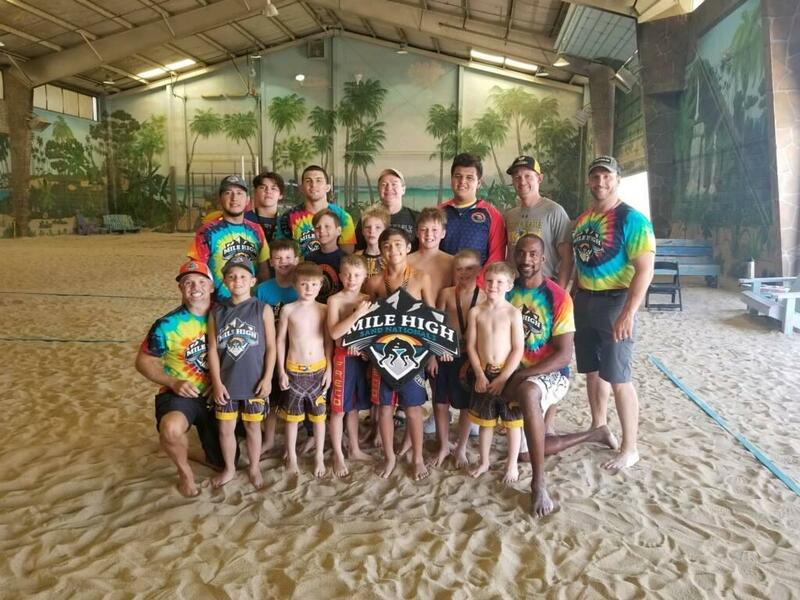 Our coaches are well experienced in the sport of wrestling, proper training, and sport psychology. 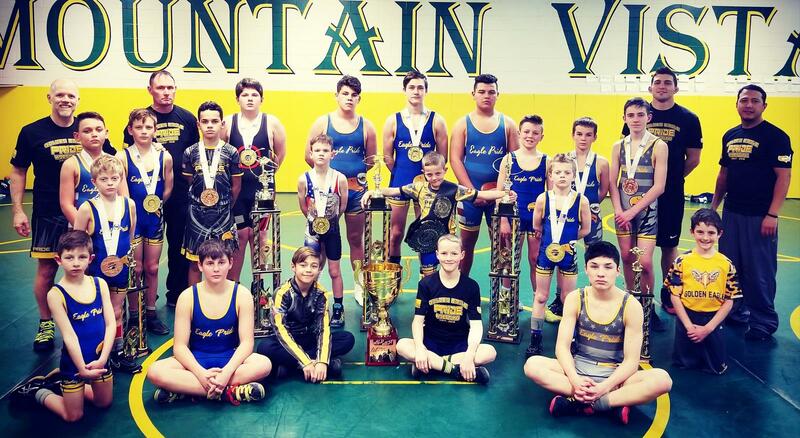 We strive to help kids excel in youth wrestling in Highlands Ranch, CO. 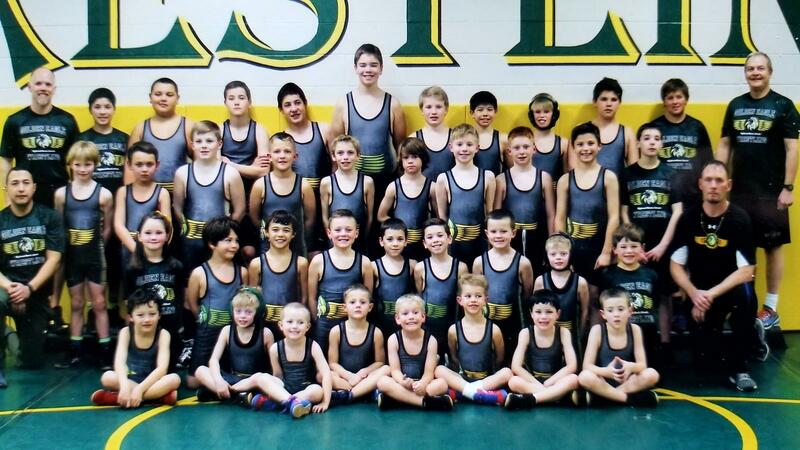 Youth wrestling in Colorado is traditionally a late Fall (October/November) to late Spring (May/June) sport. 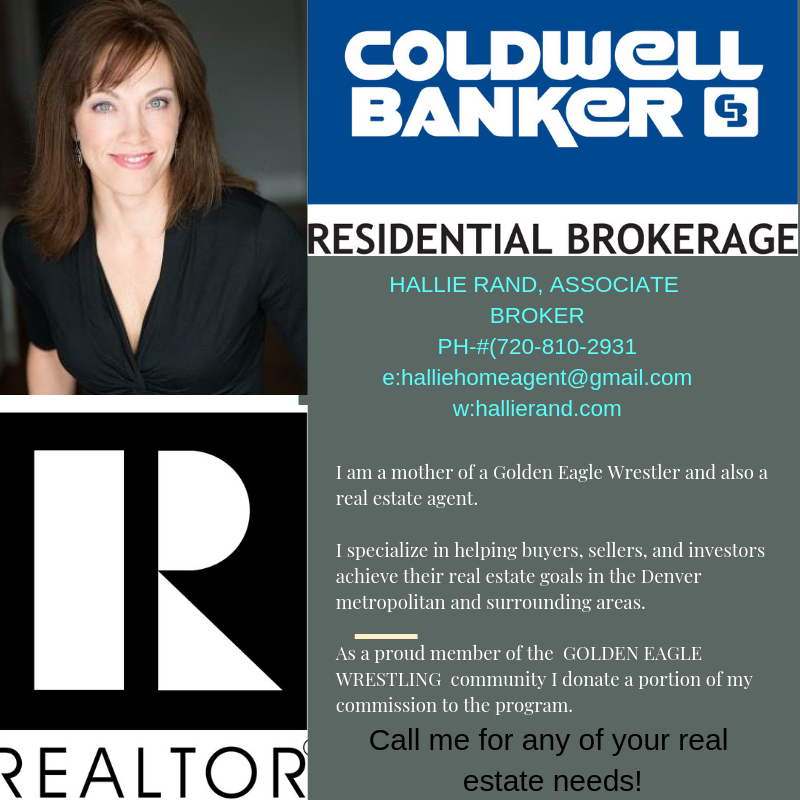 We offer traditional (Folkstyle/Collegiate) wrestling in the Winter and international ( Greco-Roman & Freestyle) wrestling in the Spring.  View our team calendar to view our practice and competition times. 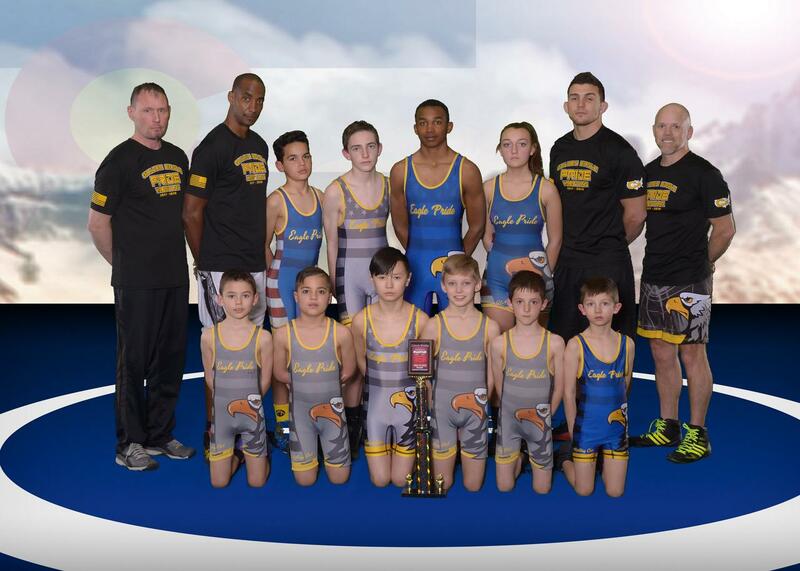 Golden Eagles Crown 8 Colorado State Champions & Win Team Title! 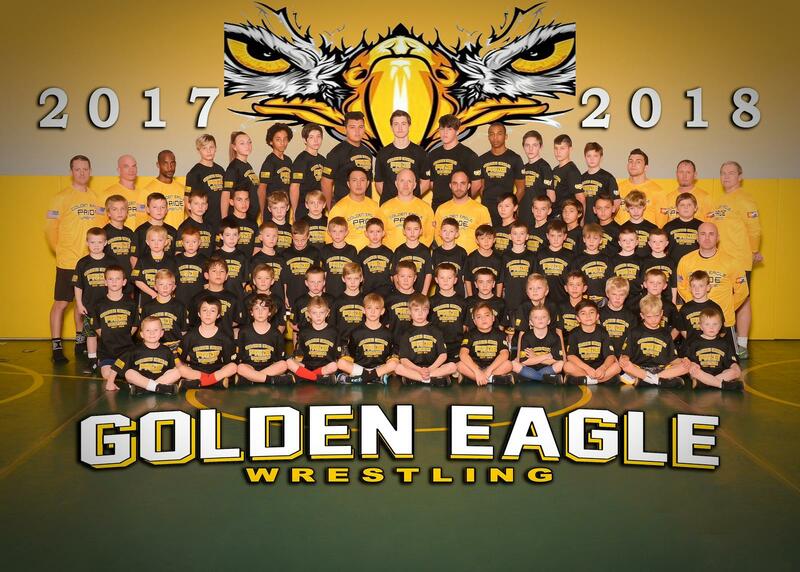 If you are interested in becoming a sponsore for Golden Eagle Wrestling Club then please click here.